From classic to contemporary, at Burgess Flooring and Blinds we have something for everyone. We have a massive selection of high quality carpets in Durrington, vinyl’s, laminates, carpet tiles and solid wood flooring to suit all budgets. We stock many of the leading UK manufacturers such as Cormar; Abingdon; Wilton Royal; Brintons and Brockway to name just five. Whether you are looking for a small roll end for a bathroom or to fit an entire home we have it or we will get it for you quickly and with minimum fuss. 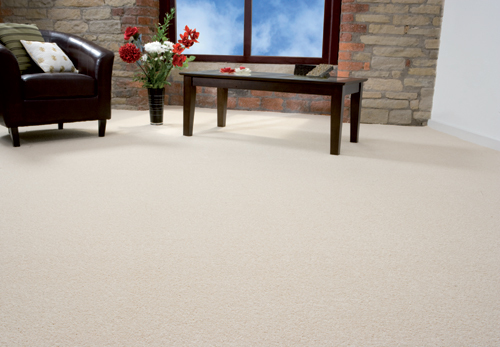 Selecting the right carpet for your Durrington property in terms of texture, style and colour is crucial for your home. 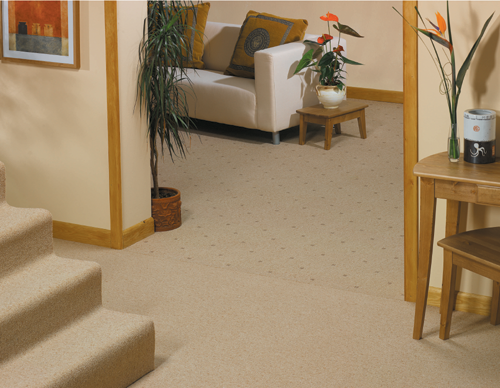 Many carpets can look and feel very differently which is why experienced advice from us, as LOCAL experts, can really help. Our FREE measuring service enables us to plan and estimate your exact flooring requirements to provide you with a competitive, free, no obligation quote. Friendly, knowledgeable and helpful Burgess Flooring staff are always on hand to assist with your requirements, and our team of employed fitters prepare, install and uplift and old floor coverings as required to the highest standard possible. 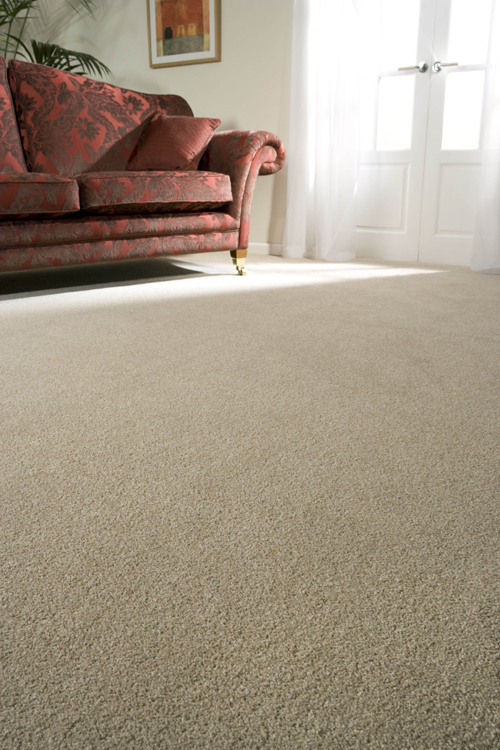 Our Worthing carpets service provides free measuring and consultation throughout many parts of West Sussex. Burgess Flooring and Blinds deliver the best advice, high quality flooring and a professional finish, time and time again. Just click on the links to find out more about our skills and what additional products we offer our Durrington carpets clientele.